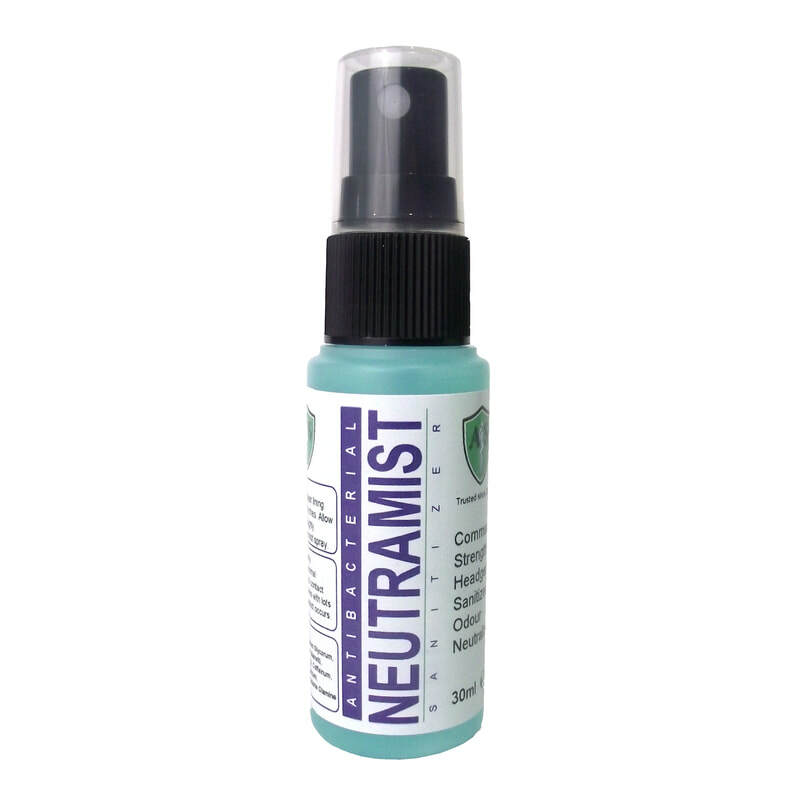 Neutramist is the UK's leading commercial grade hire helmet lining sanitizer and freshener. Ahead Solutions made this available to the public in a convenient 30ml pocket spray. It has been Amazon's product of choice for years. Neutramist is used by venues that hire helmets such as karting tracks and moped hire companies to help prevent nasty odour build up and cross infection.